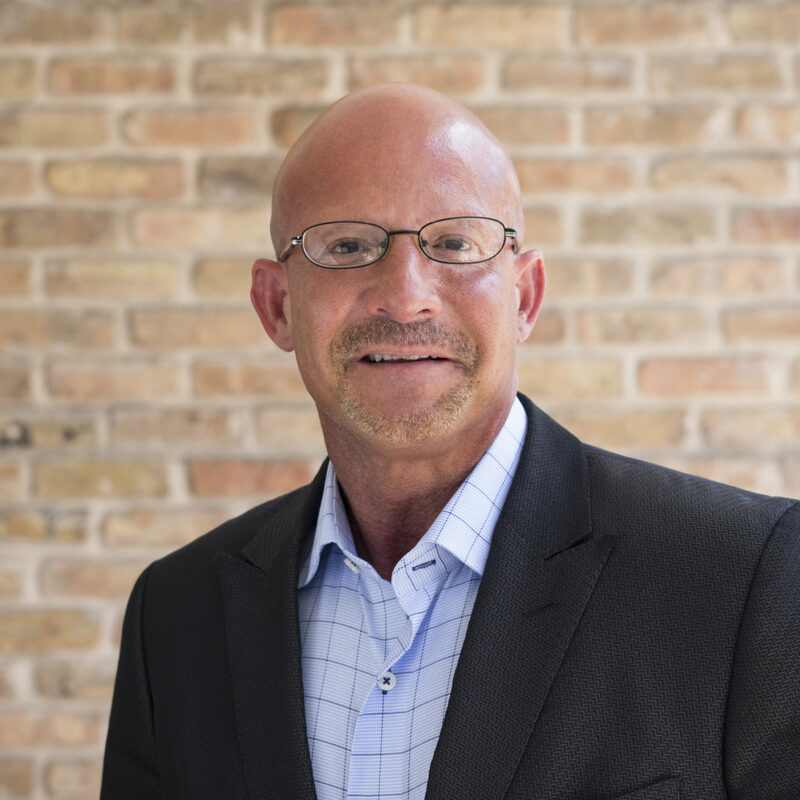 Johnny Carino recently joined HHS as Vice President of Senior Living, bringing decades of experience as a corporate chef, vice president of operations, and an entrepreneur in the culinary world. Johnny began his career in fine dining for the hospitality industry, where he worked as a sous chef and executive chef. In 1994 he joined Brinker International, where he had the opportunity to build his namesake restaurant concept, Johnny Carino’s. From there, Carino worked with other restaurant groups, opening over 100 restaurants throughout the United States, Mexico, and Asia, and developing 16 new culinary concepts. He also hosted a cooking show on PBS called “Break Me Off a Piece of That” where he focused on sharing family-centered Sicilian recipes. Carino has a desire to initiate a revolutionary change in dining services for seniors and enjoys spending his career creating nutritious food that helps others live happier and healthier lives. He shares his passion for making healthy food accessible to all by volunteering as an ambassador for the Greenville County School District, the Seafood Nutrition Partnership, and Clean Your Plate Rx. Carino received his Associate of Arts and Sciences in Culinary Arts from Johnson & Wales University.